 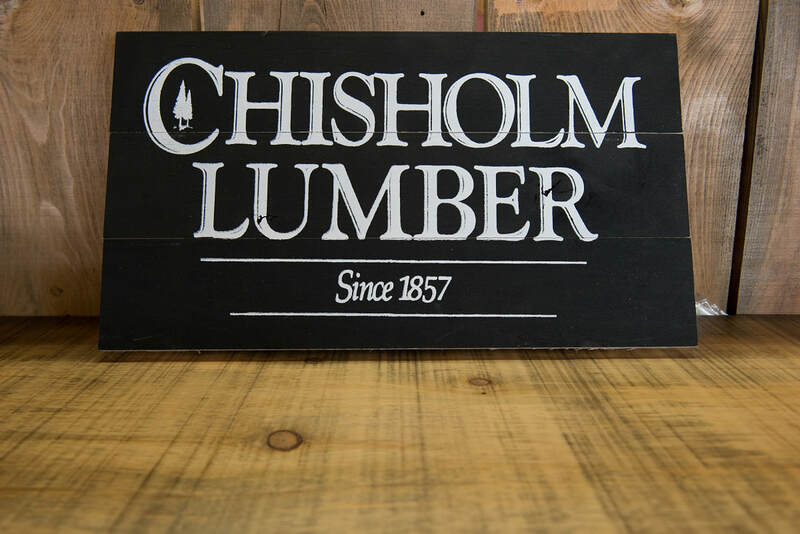 Chisholm Lumber Furniture is a relatively new venture for us. 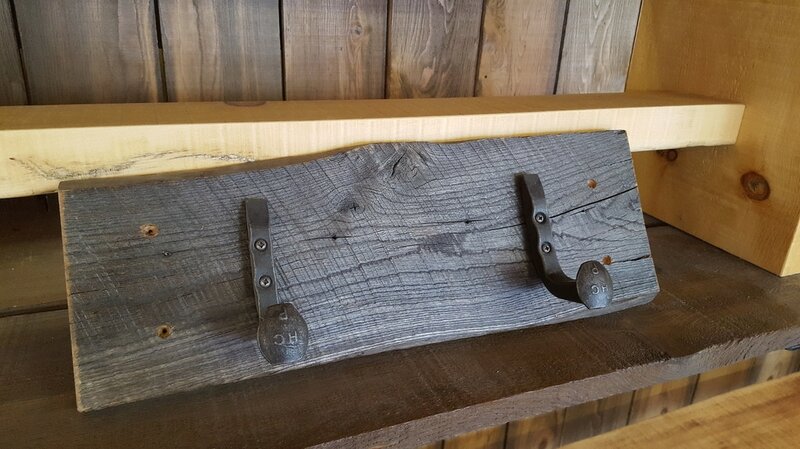 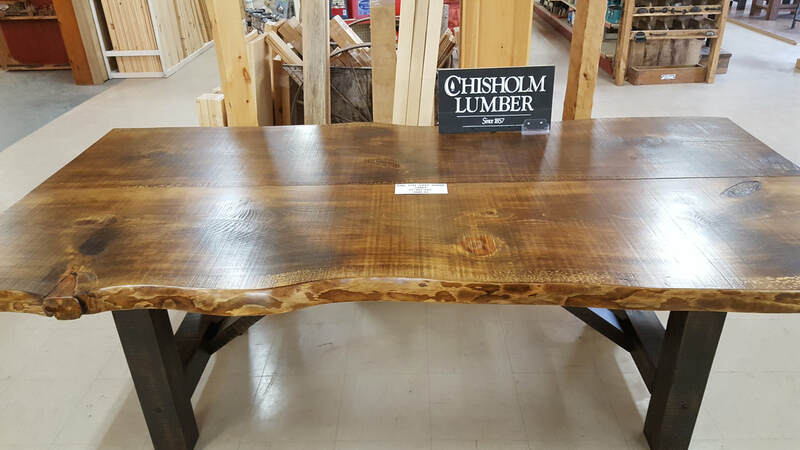 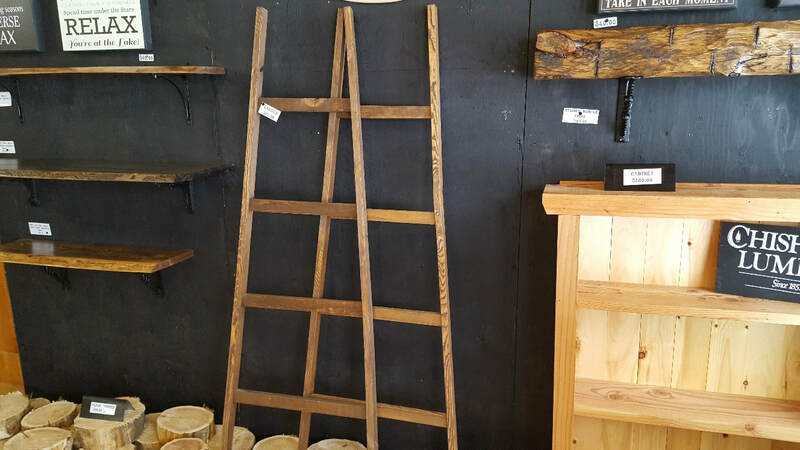 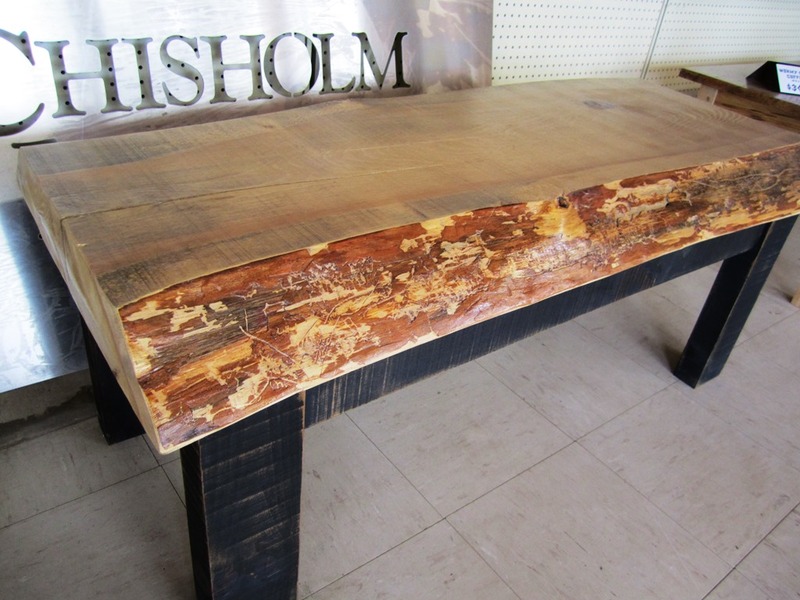 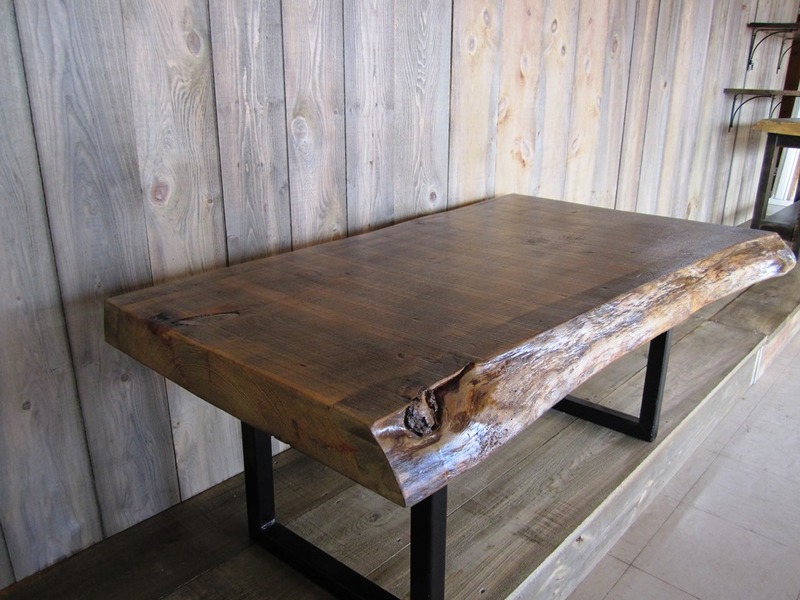 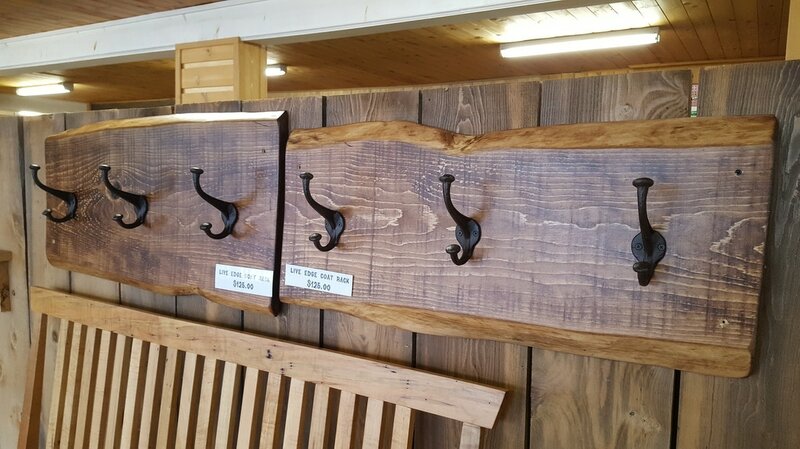 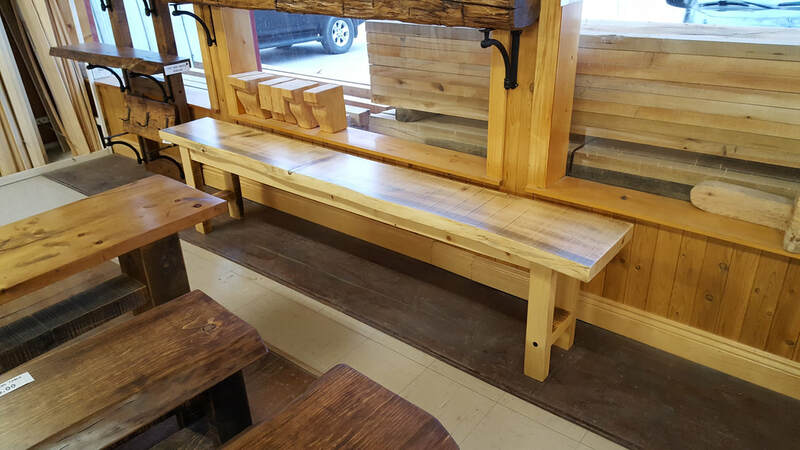 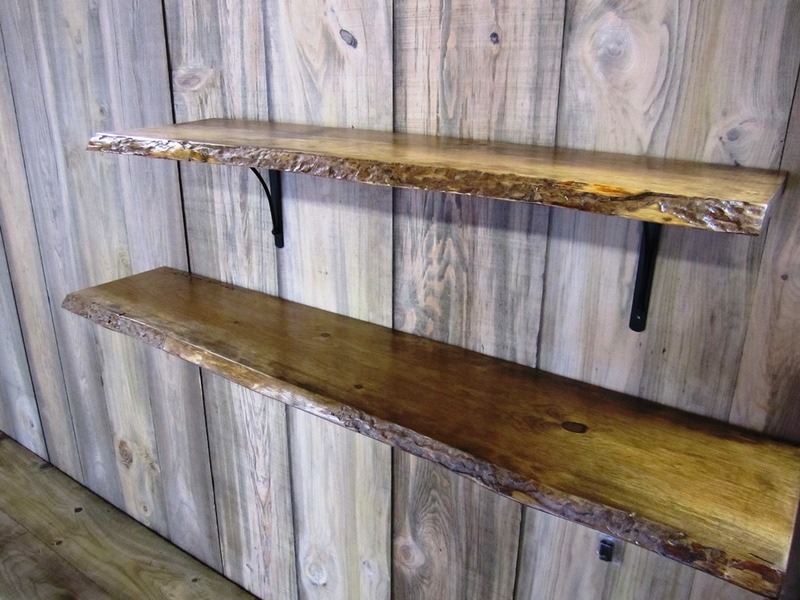 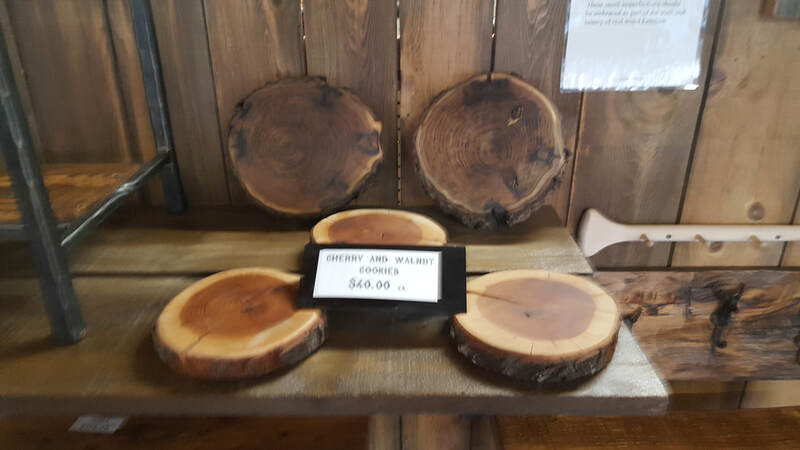 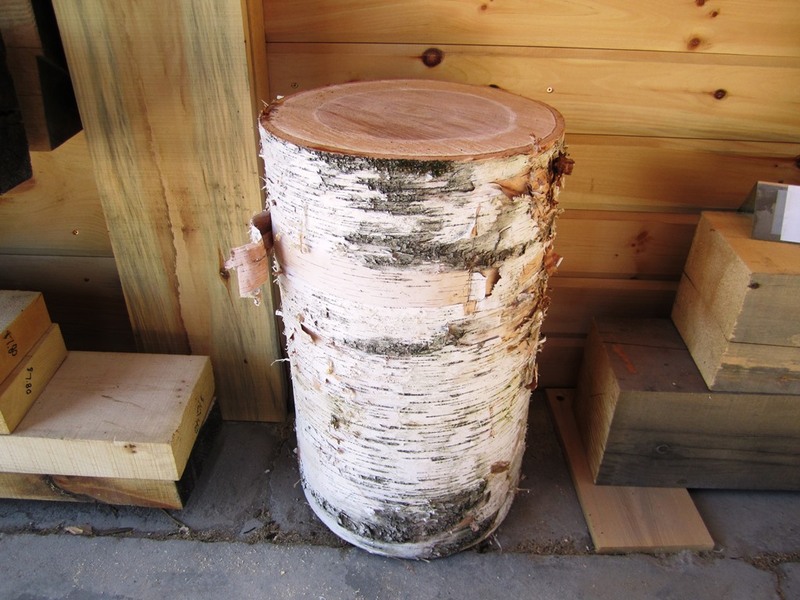 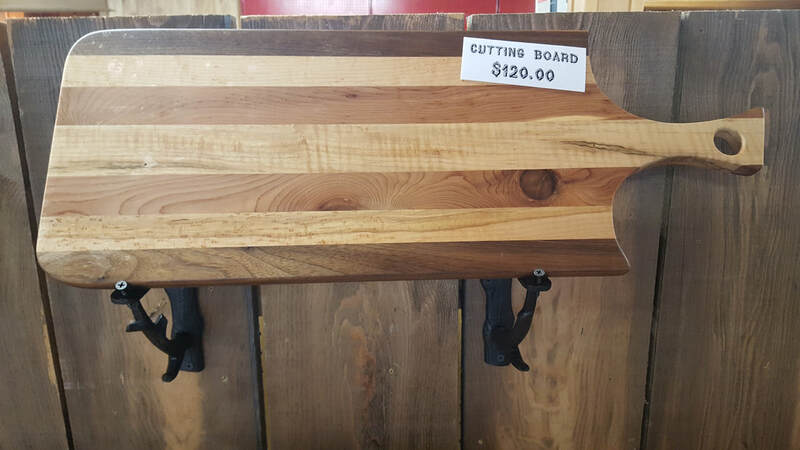 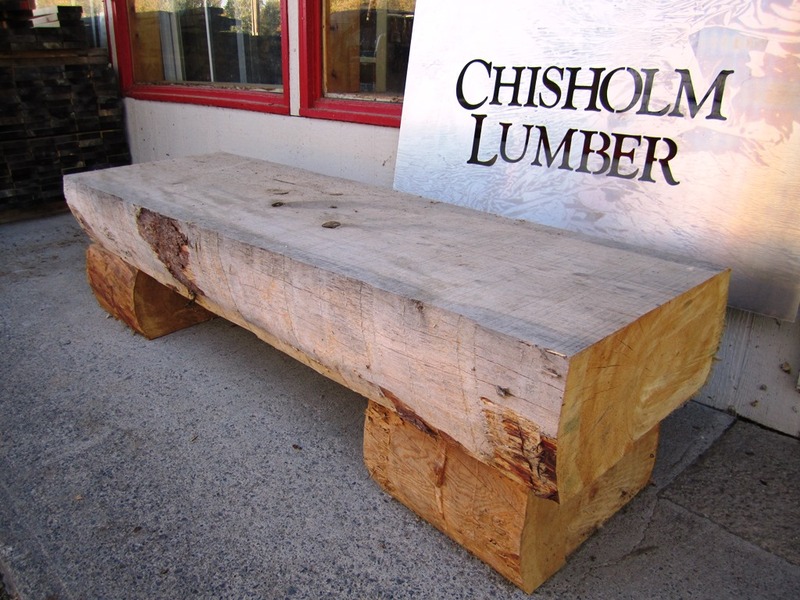 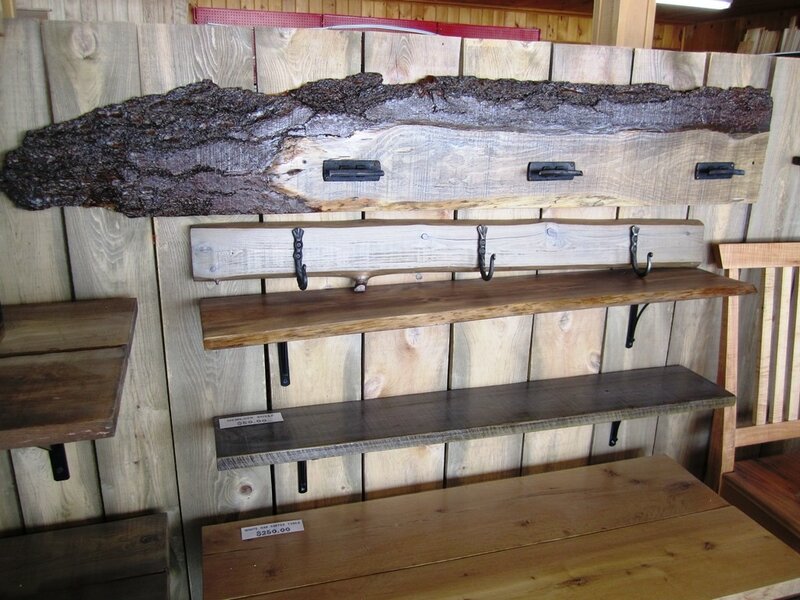 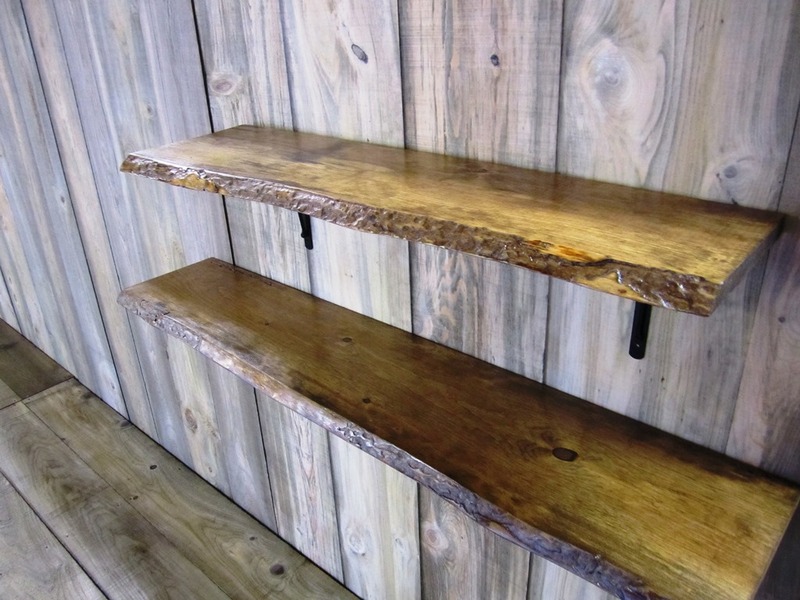 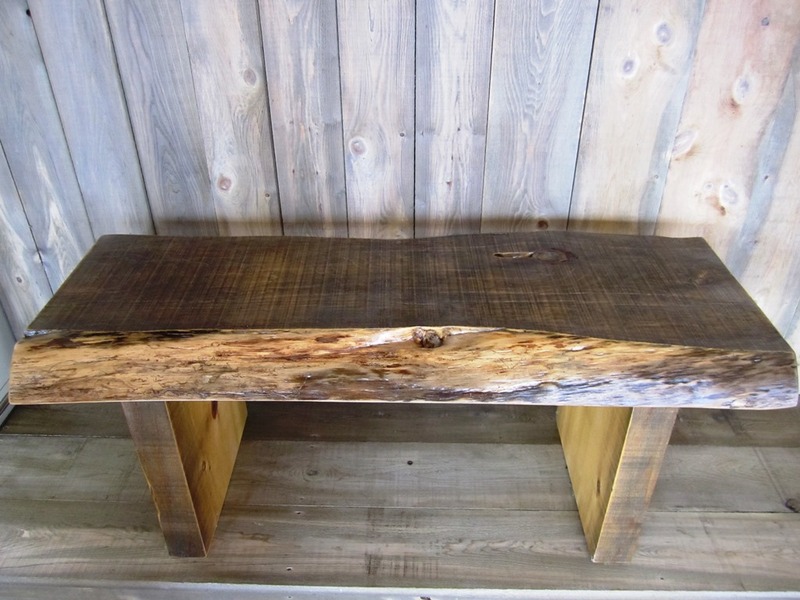 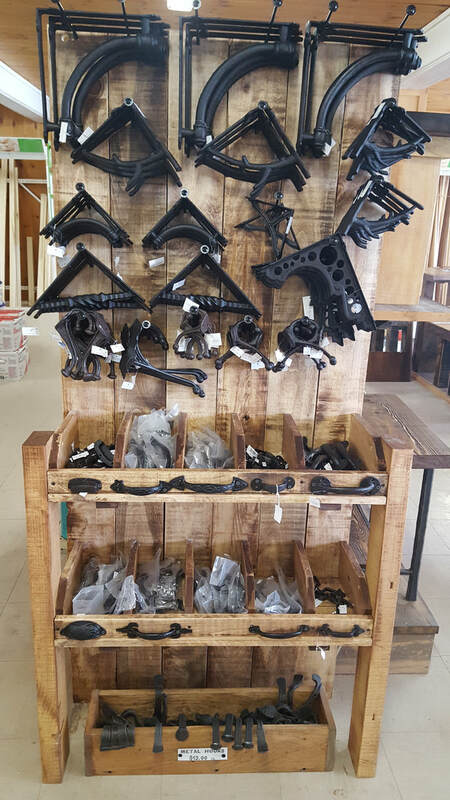 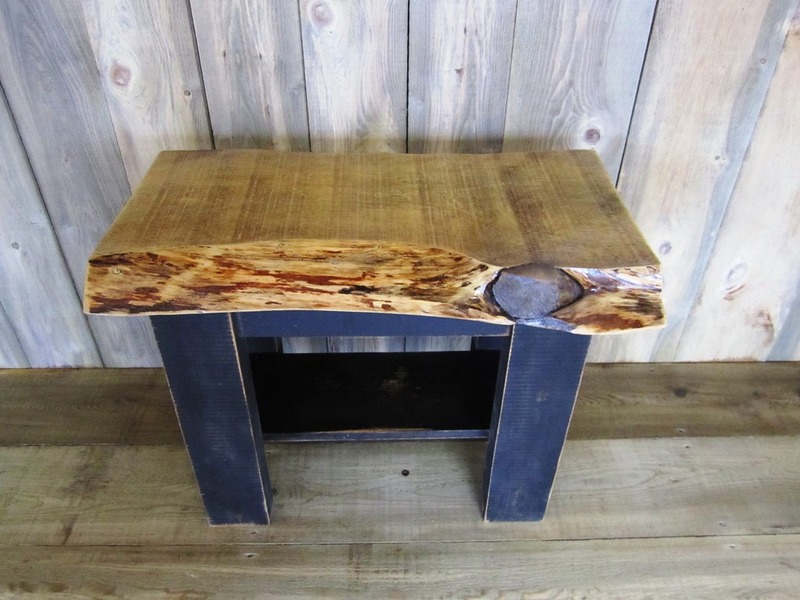 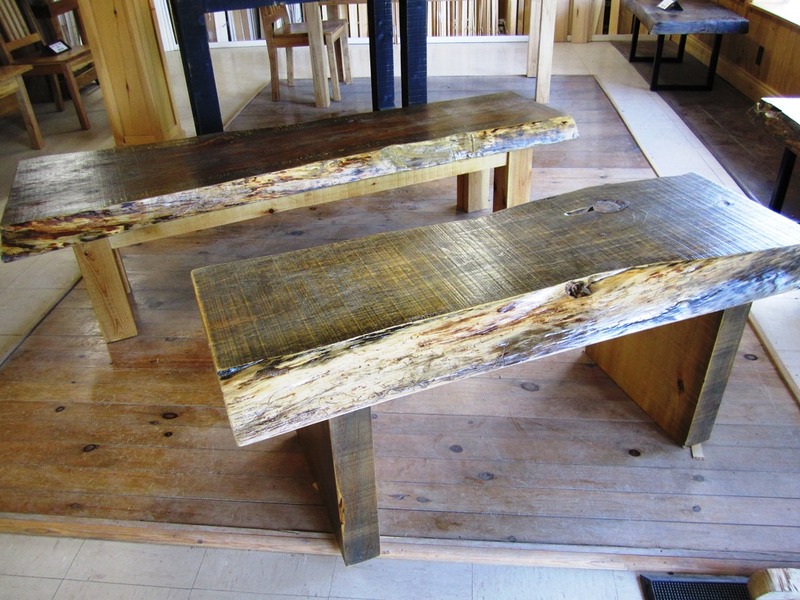 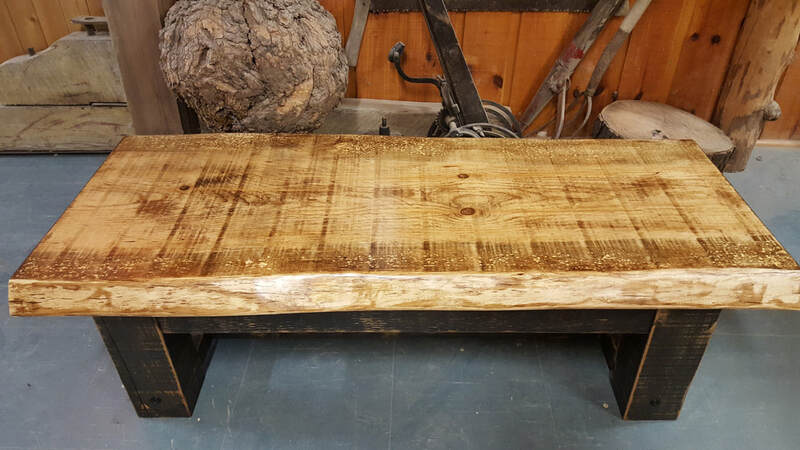 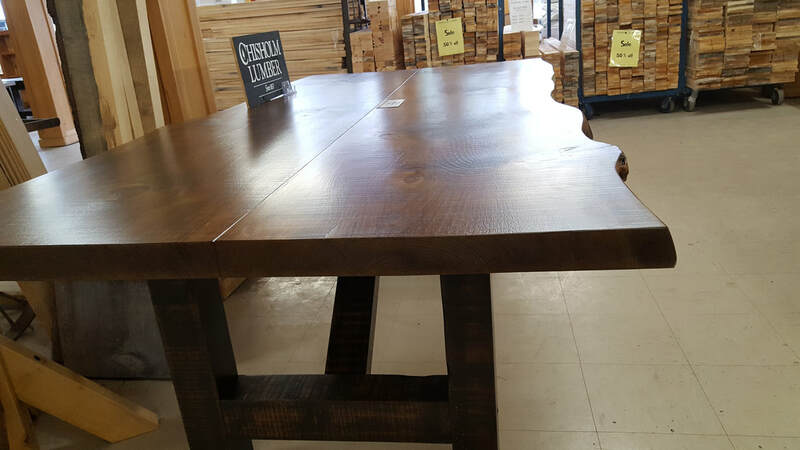 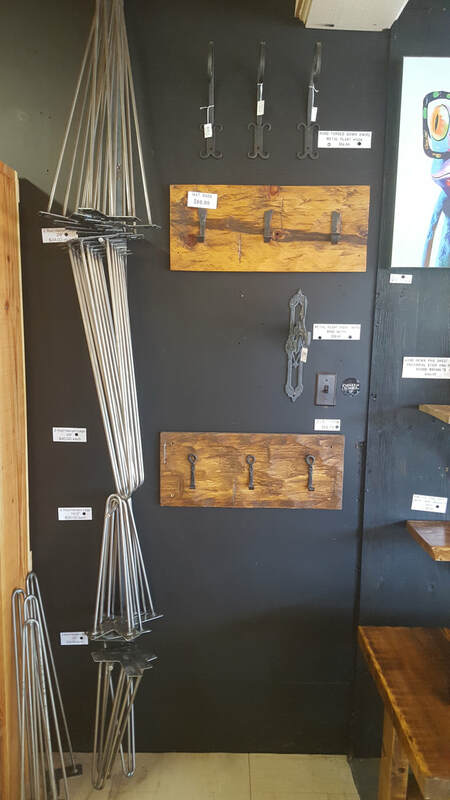 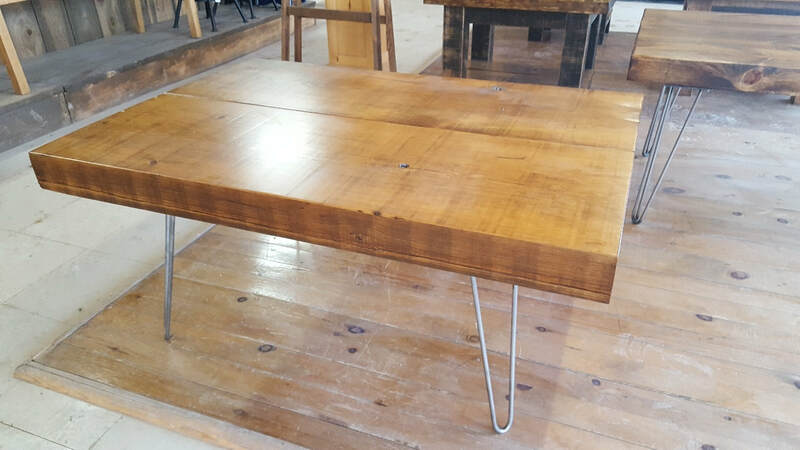 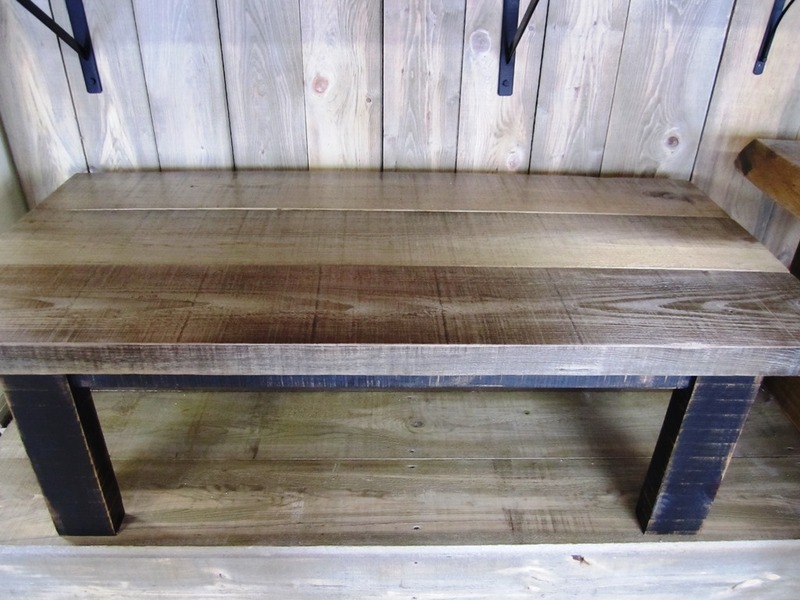 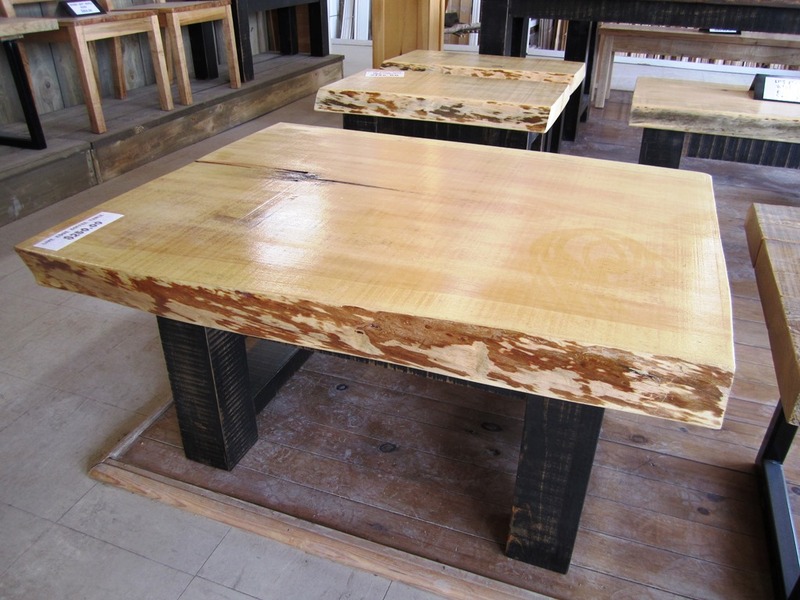 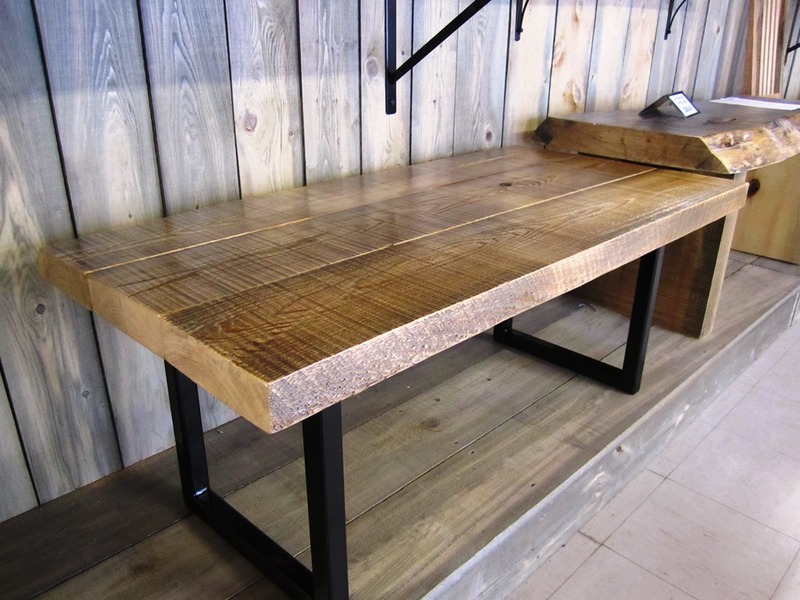 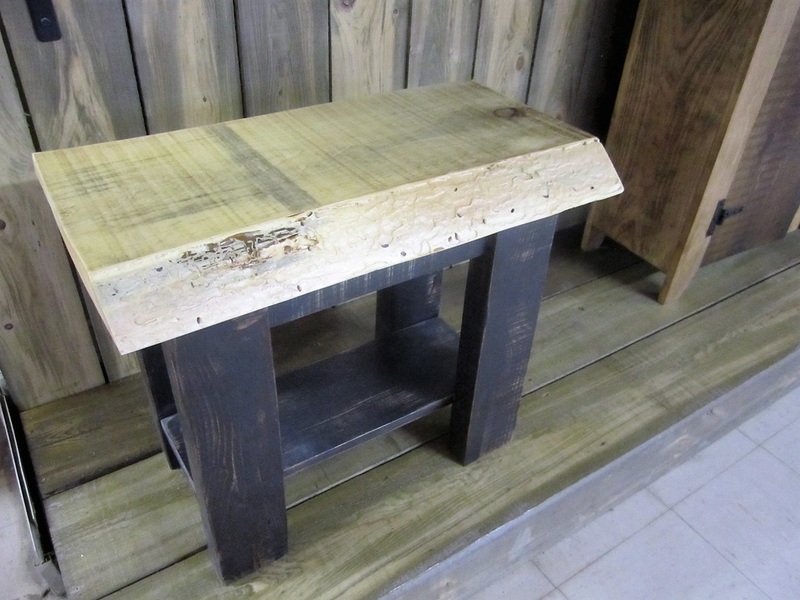 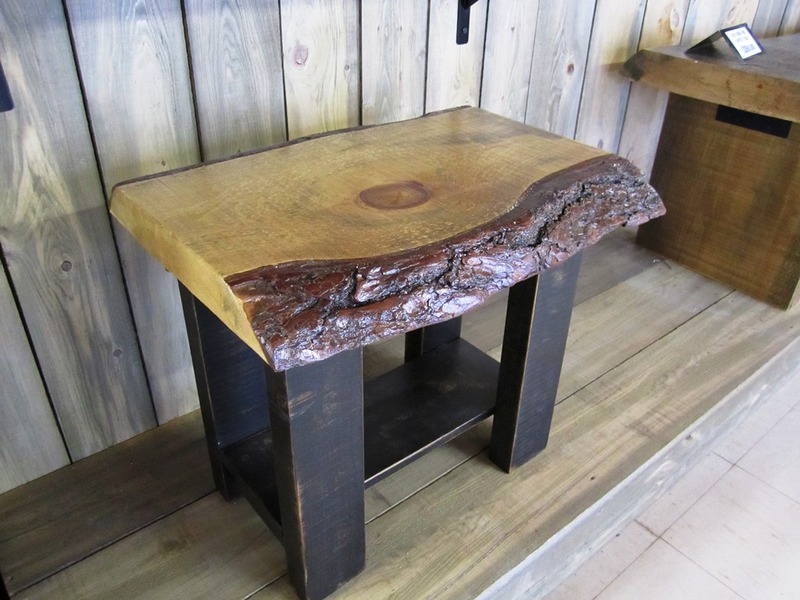 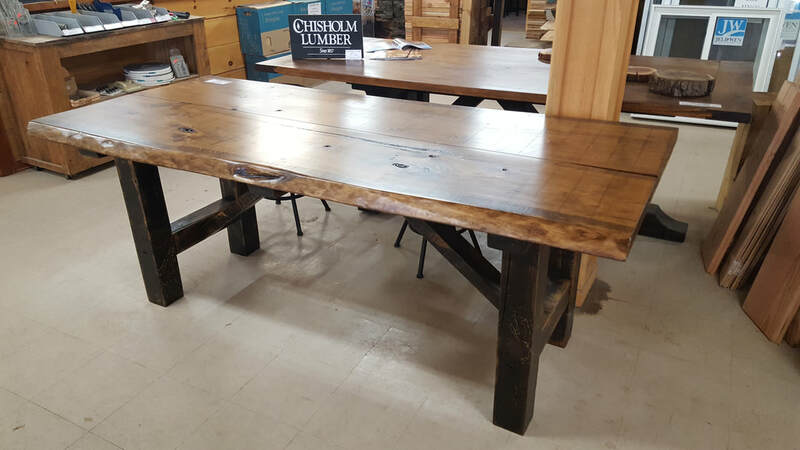 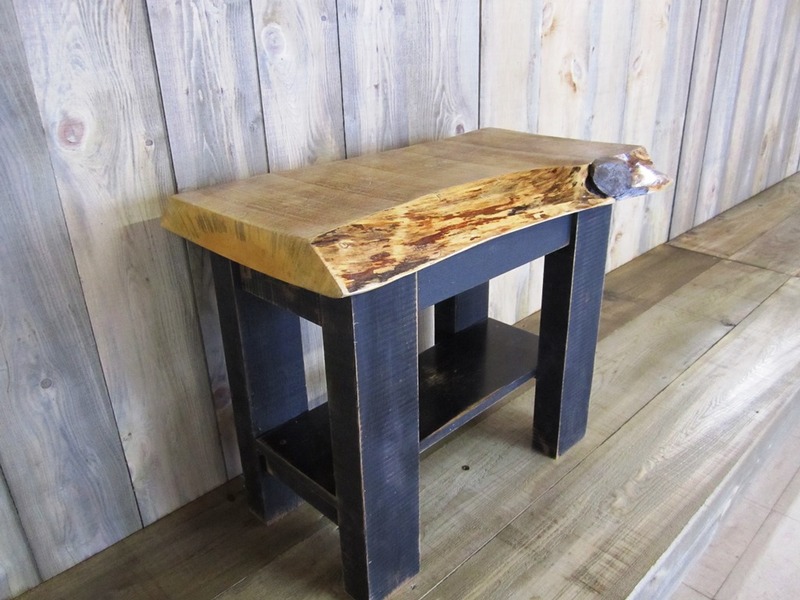 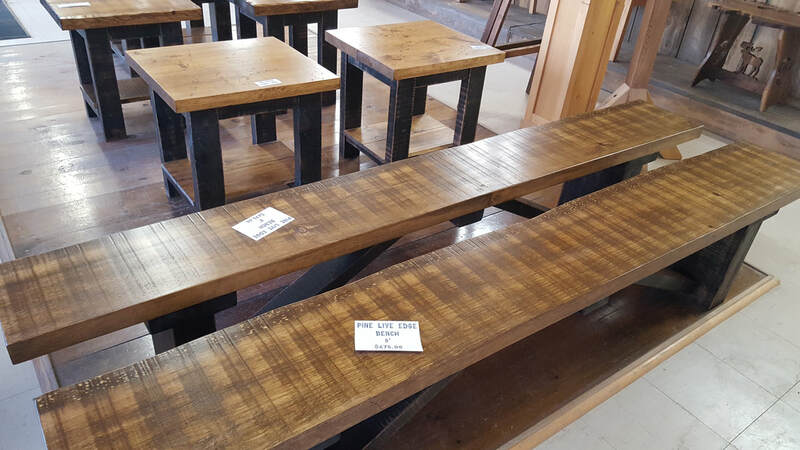 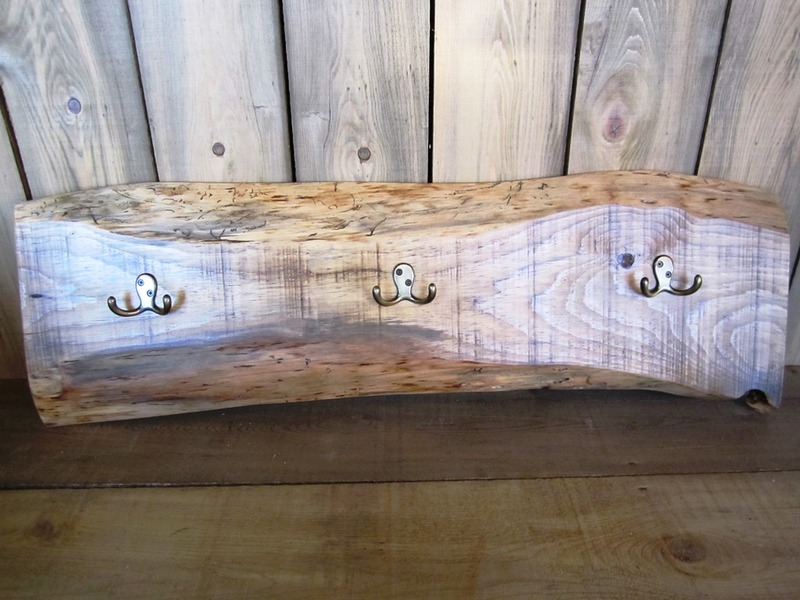 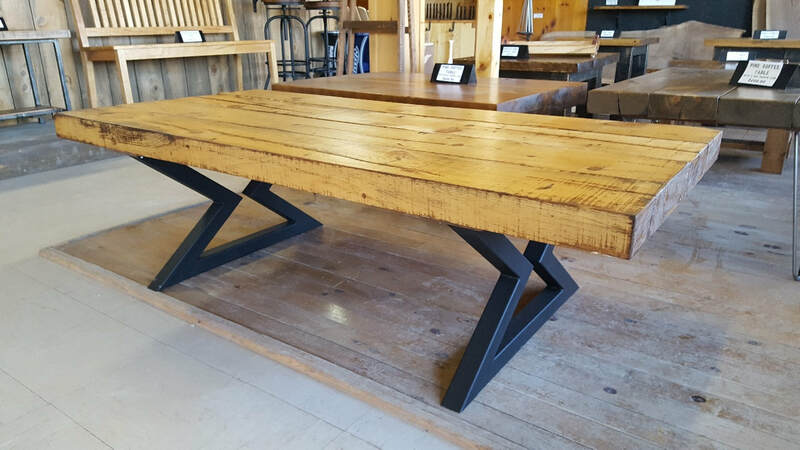 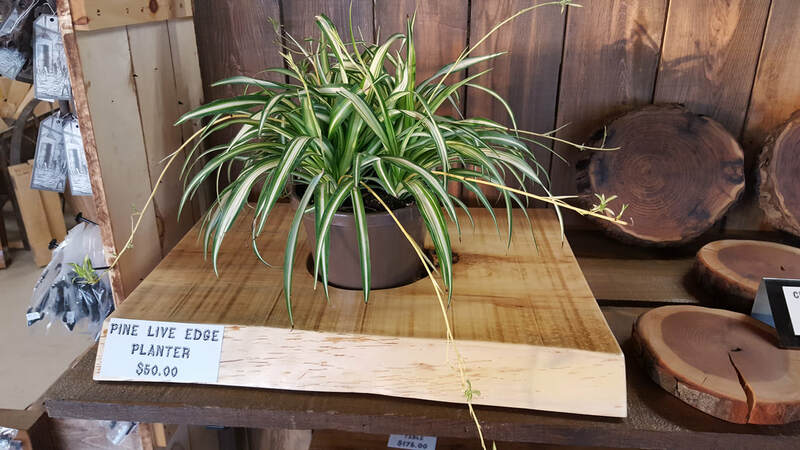 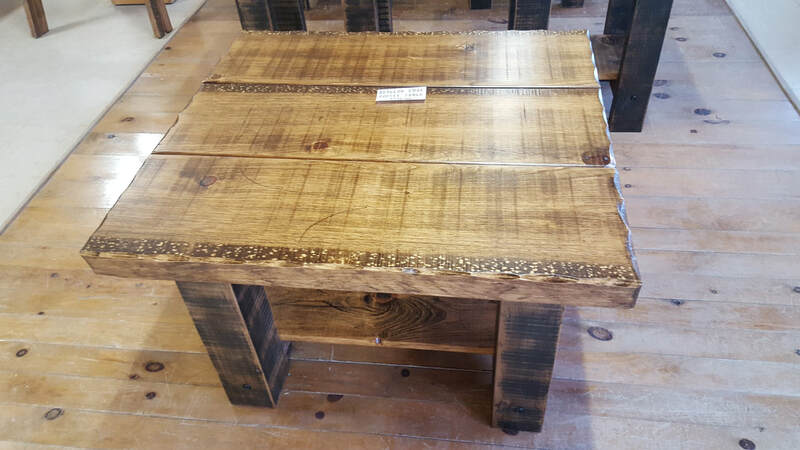 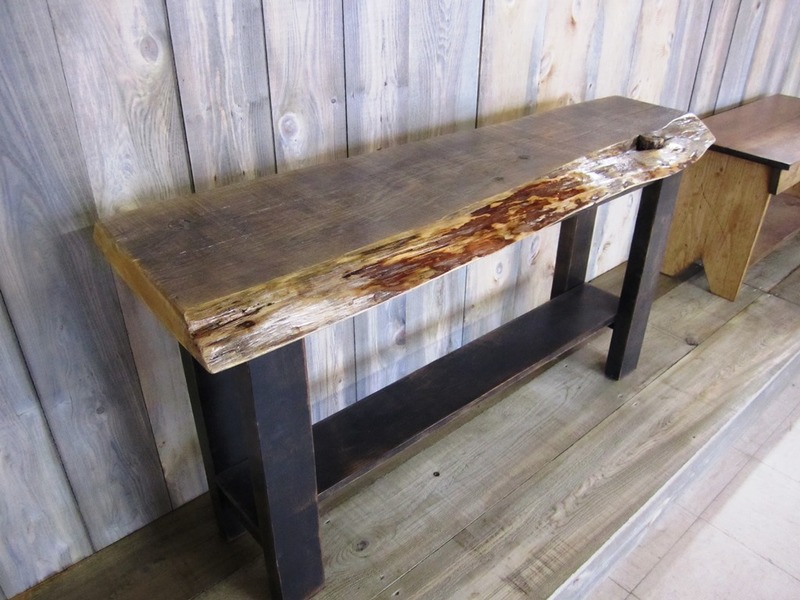 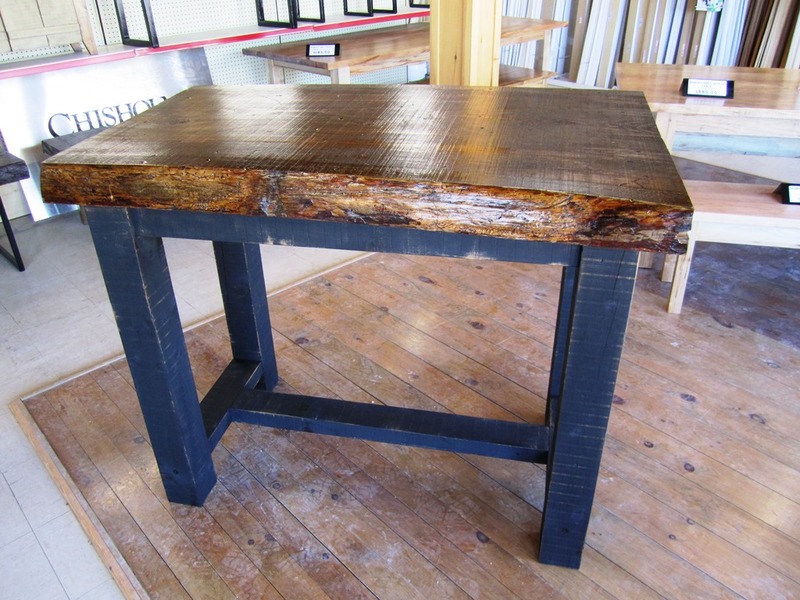 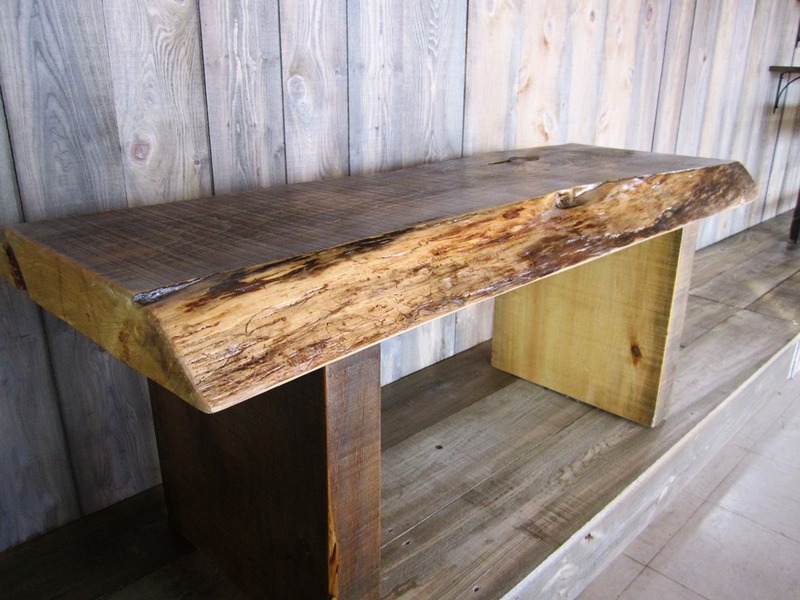 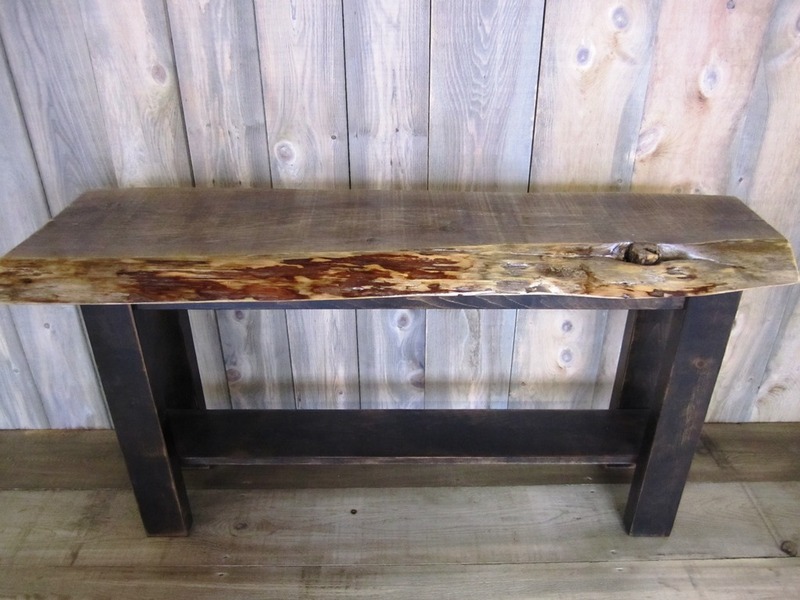 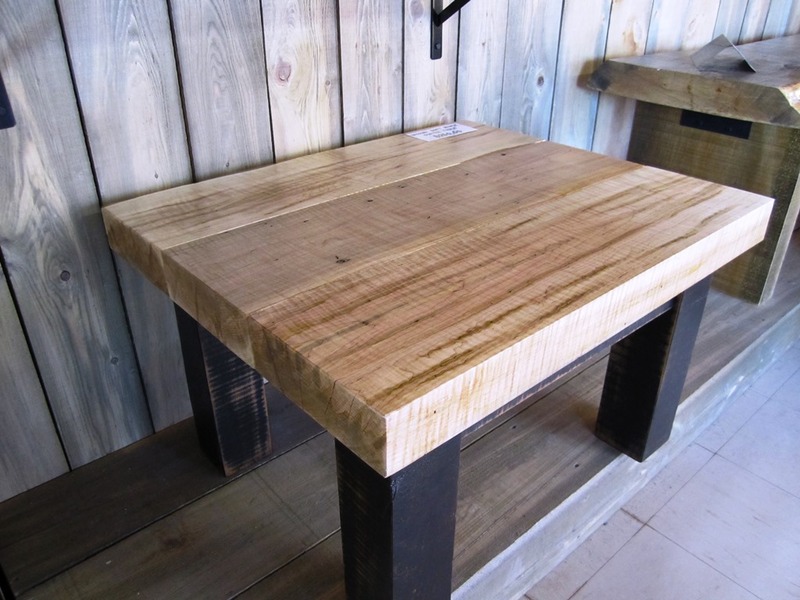 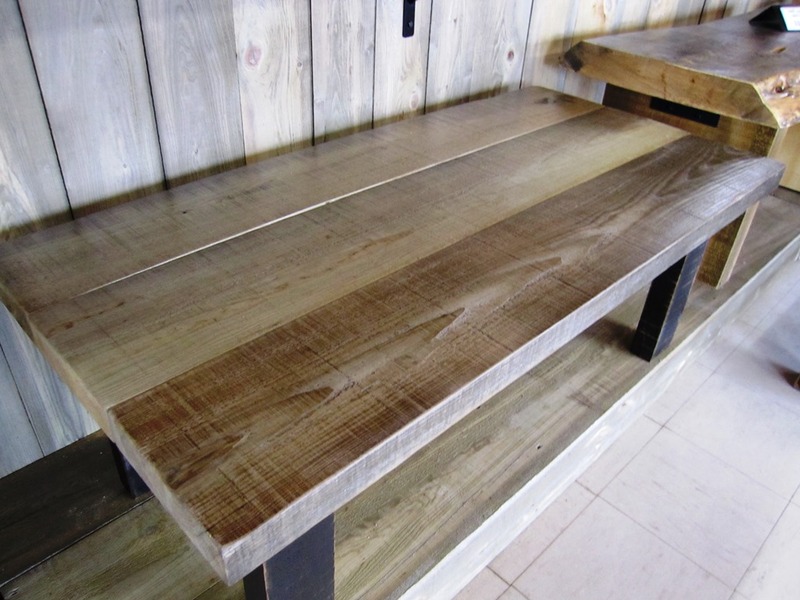 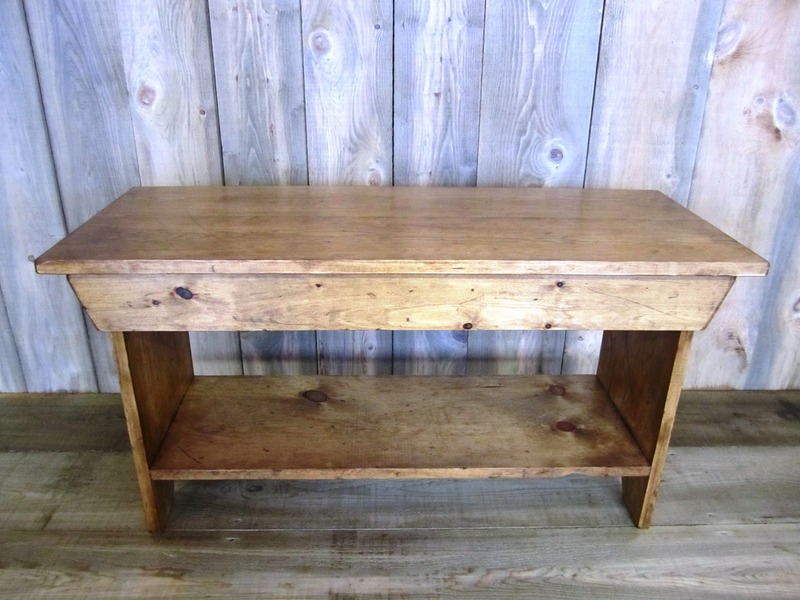 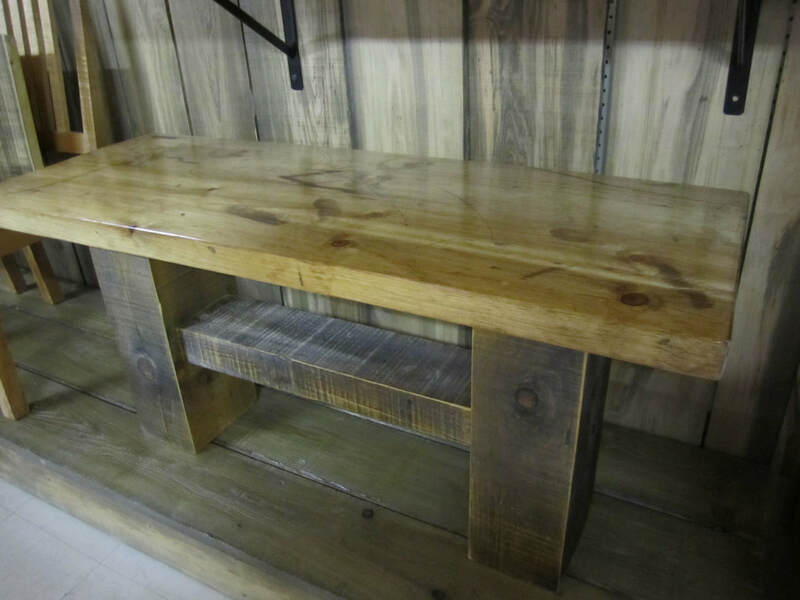 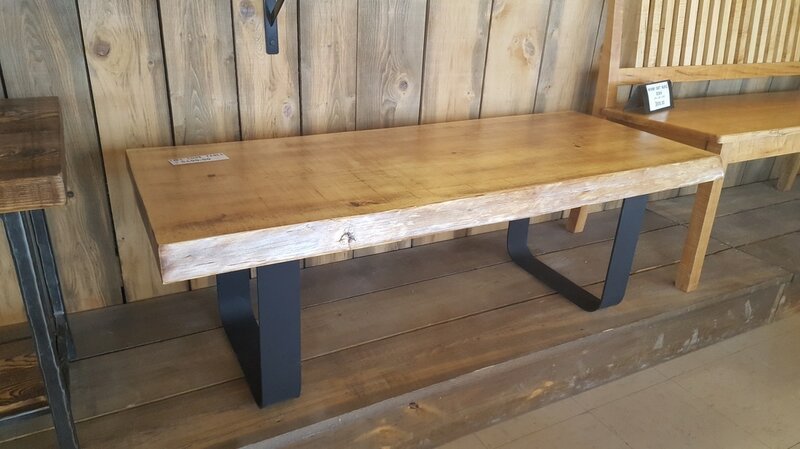 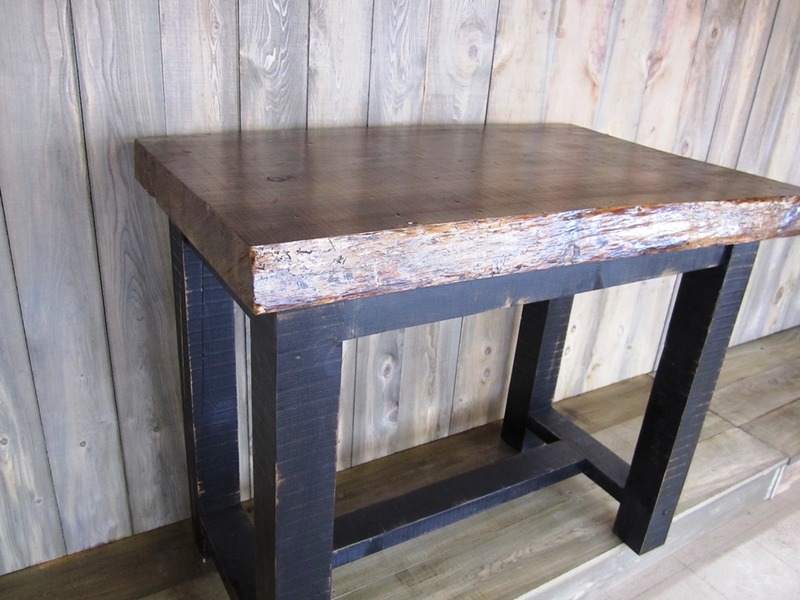 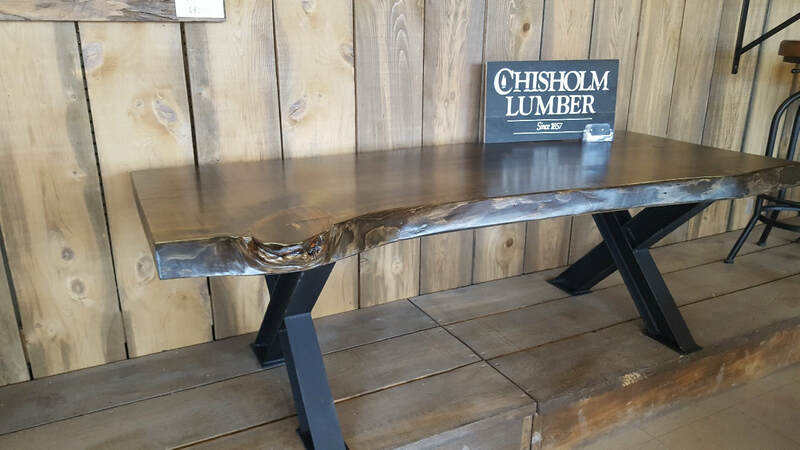 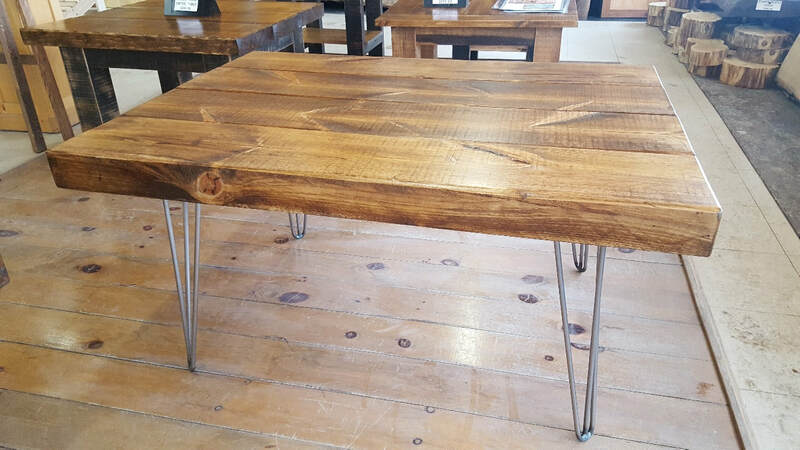 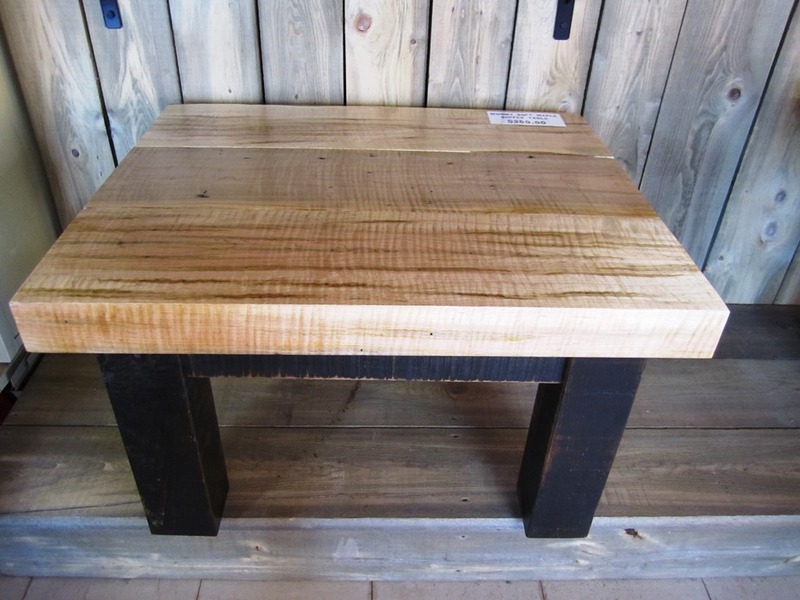 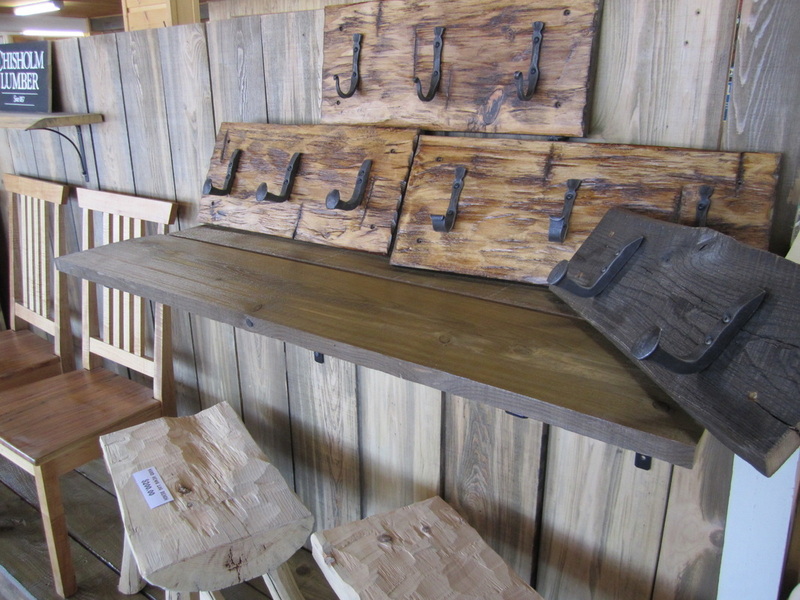 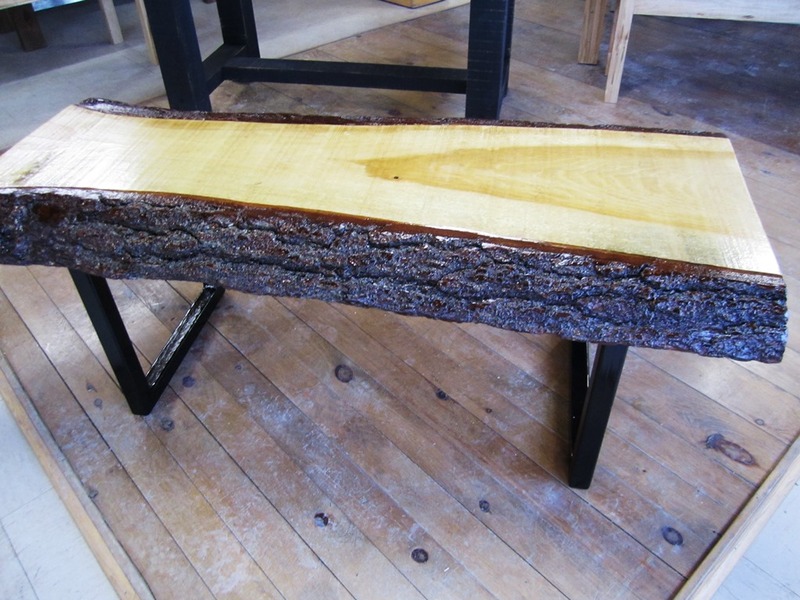 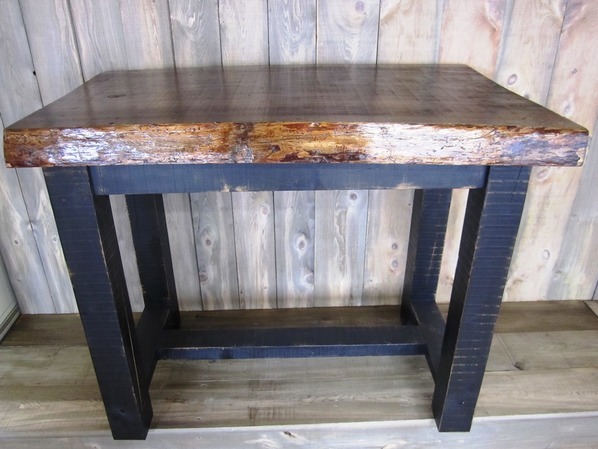 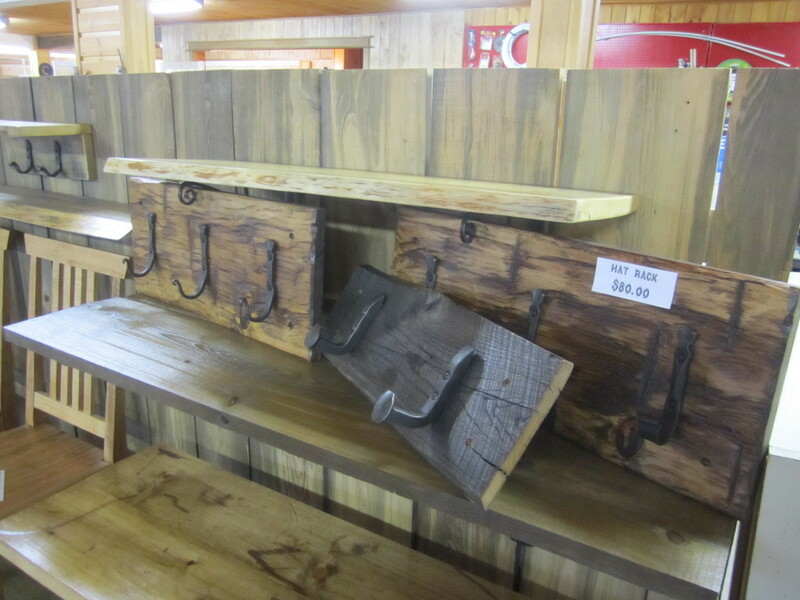 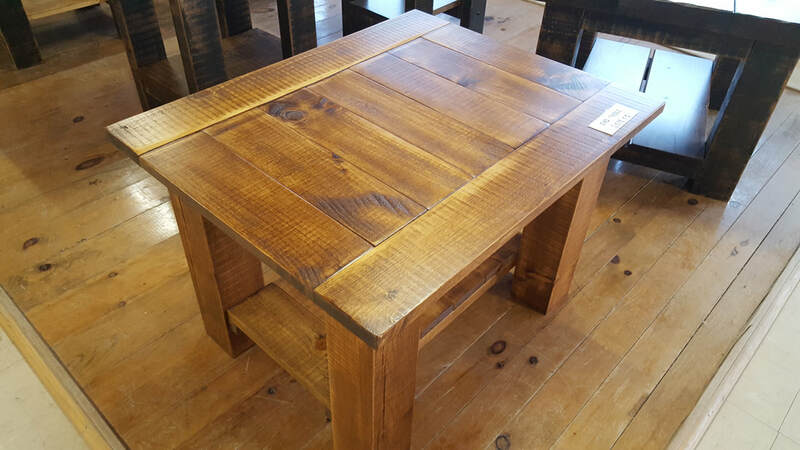 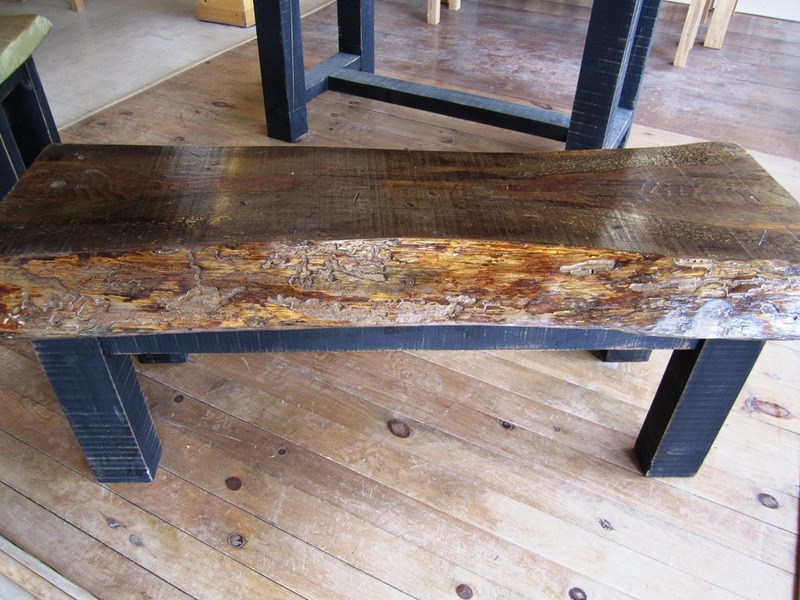 All of our unique furniture items are hand-made by Chisholm Lumber, with solid wood from Chisholm Lumber. 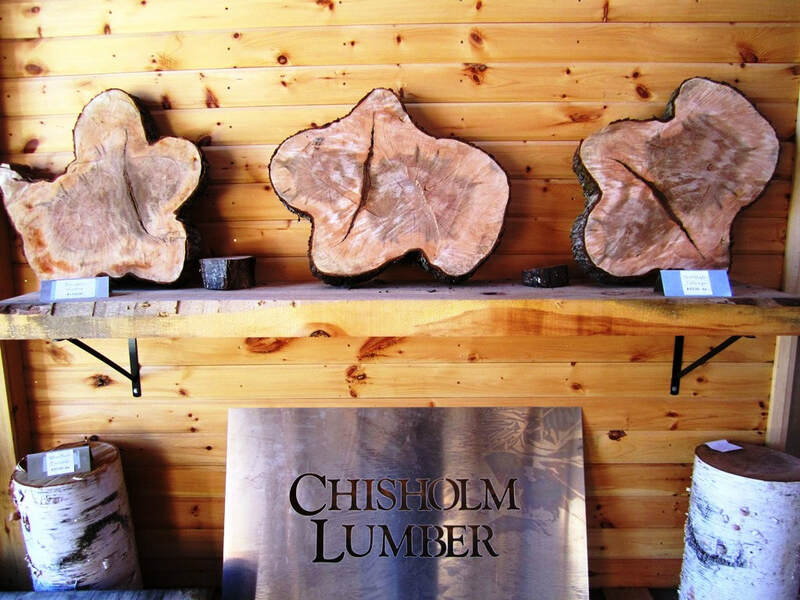 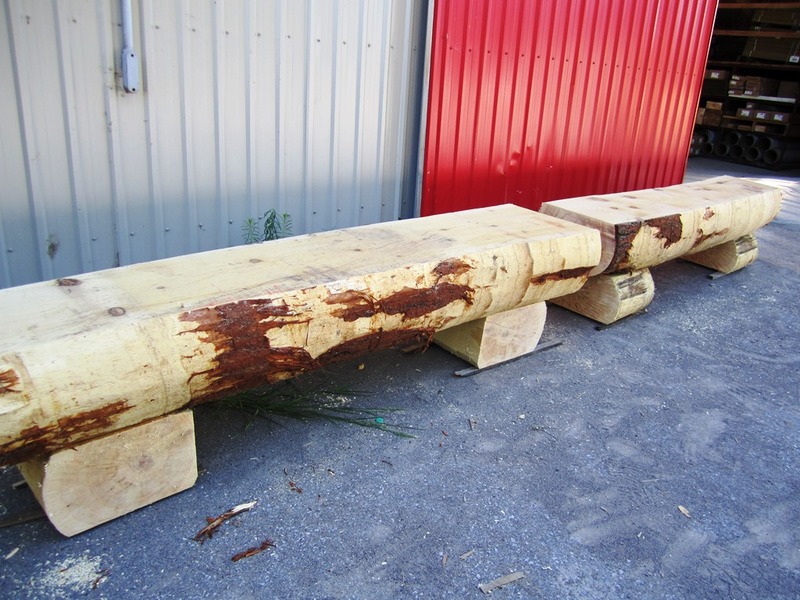 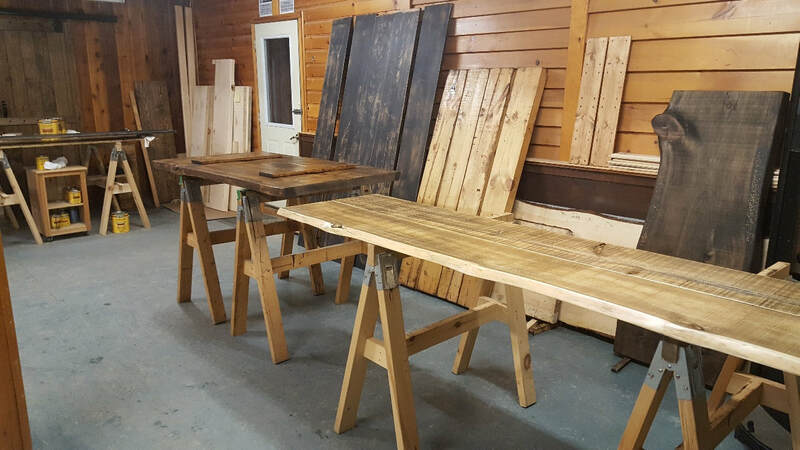 From our forest to our sawmill to our woodworking shop and showroom floor in Roslin, every step is handled by us. 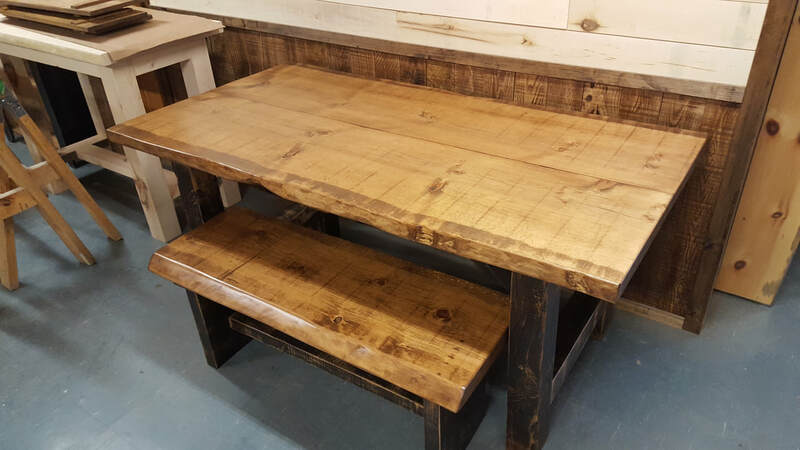 Sustainable, 100 mile furniture, literally from start to finish. 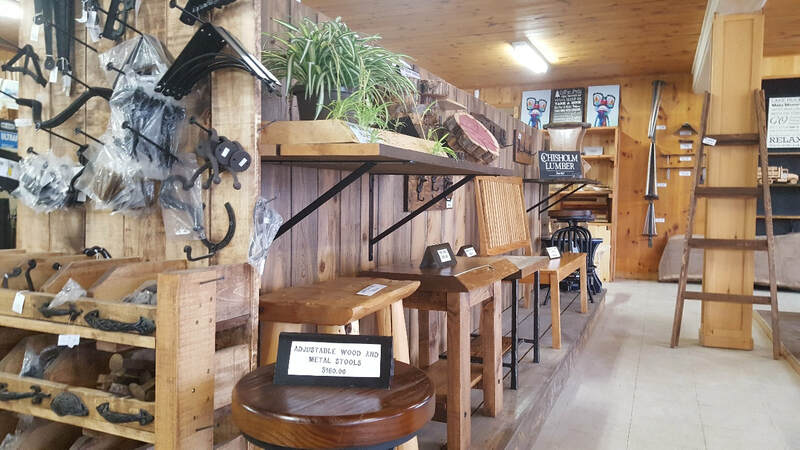 Come see for yourself as pictures do not do them justice. 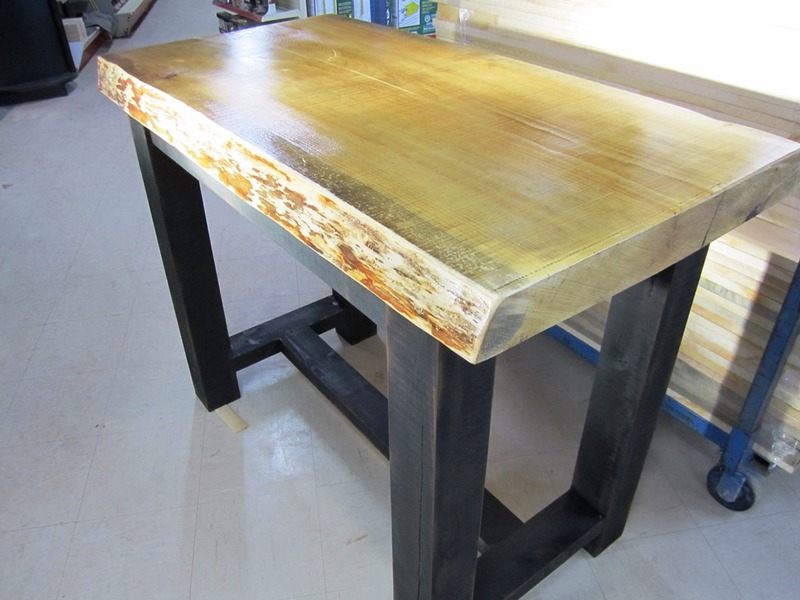 Check out some more pictures of our furniture and other operations on our Instagram page! 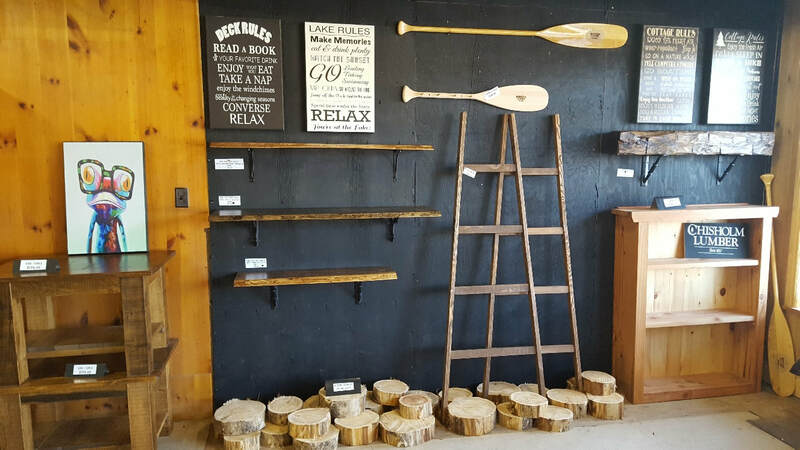 Please note that not all items are in stock at all times. 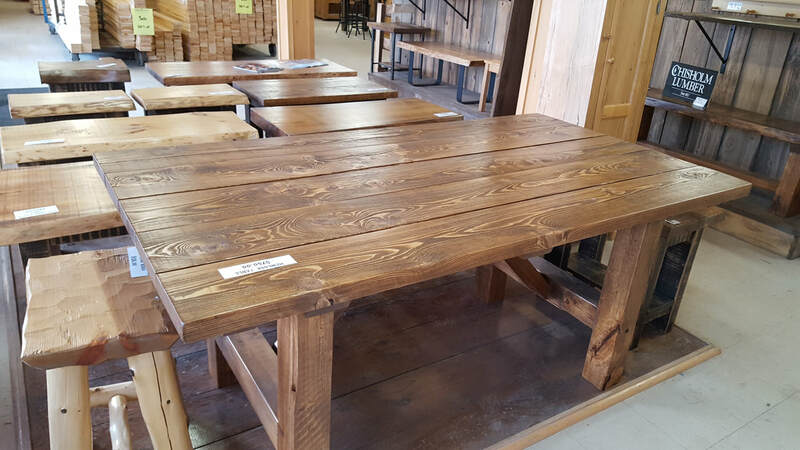 Please call ahead to confirm it has not sold. 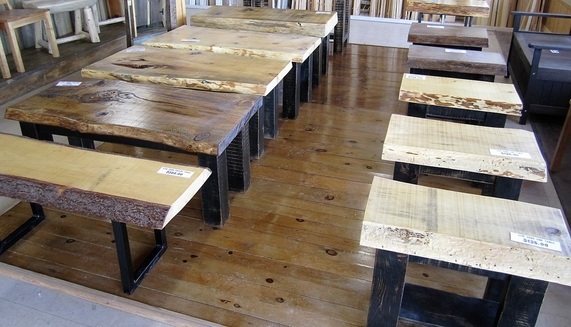 The Furniture can be affected by its environment. 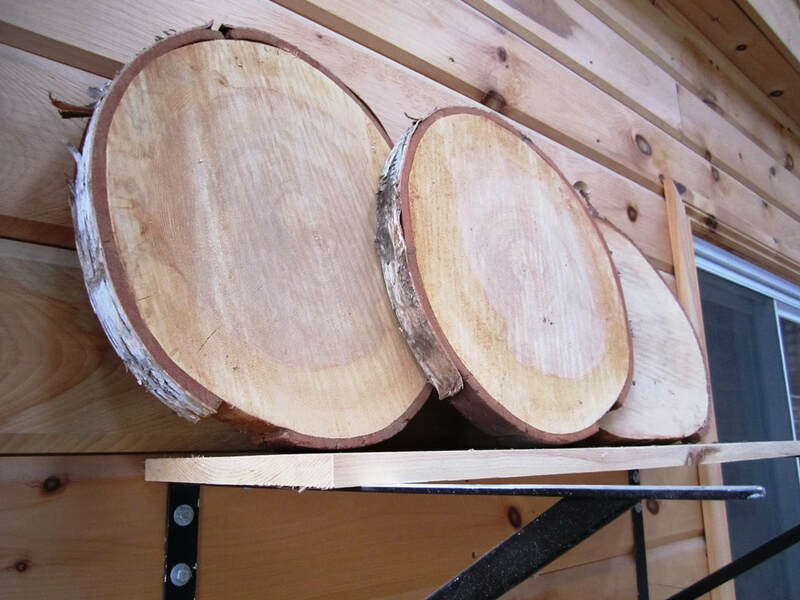 Humid air can make wood expand, and dry air can make it contract. 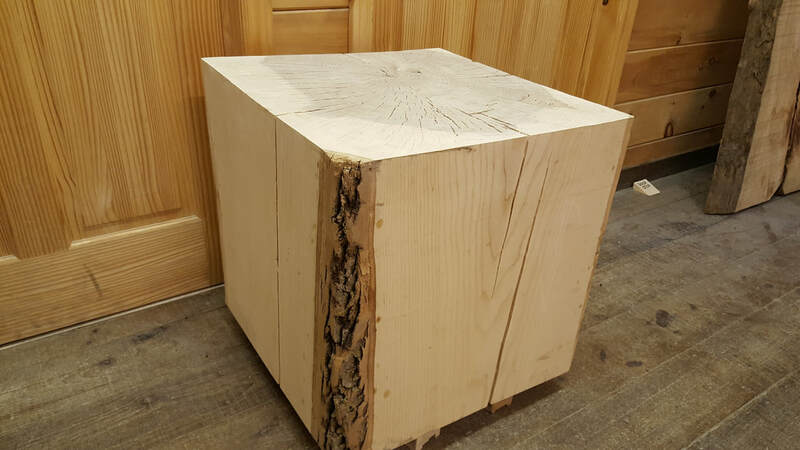 Because of this movement over the life of the piece of furniture, some cracks, splits, and warping can be expected. 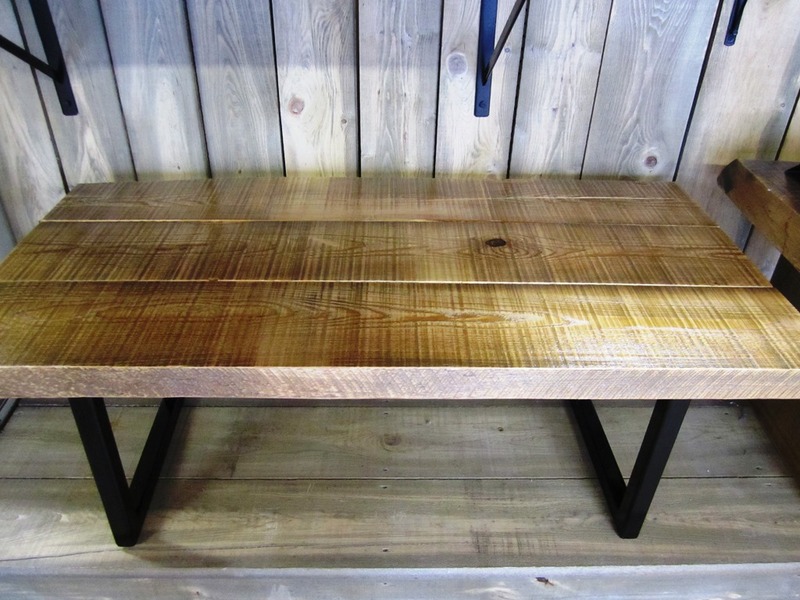 These small imperfections should be embraced as part of the truth and beauty of real wood furniture.